One idea can change everything. Your sense of purpose around what really matters. Your level of success and clarity. Join experienced leadership coach and advisor, Shane Cradock for an evening of tried and tested ideas that will add immense value to you, your organisation and your life, regardless of background, age or career. During this talk Shane will share some of the most important lessons and insights from over 20 years of working with top performers in over 50 industries internationally. Shane now works as an advisor to CEOs and their organisations in creating better results and better lives. 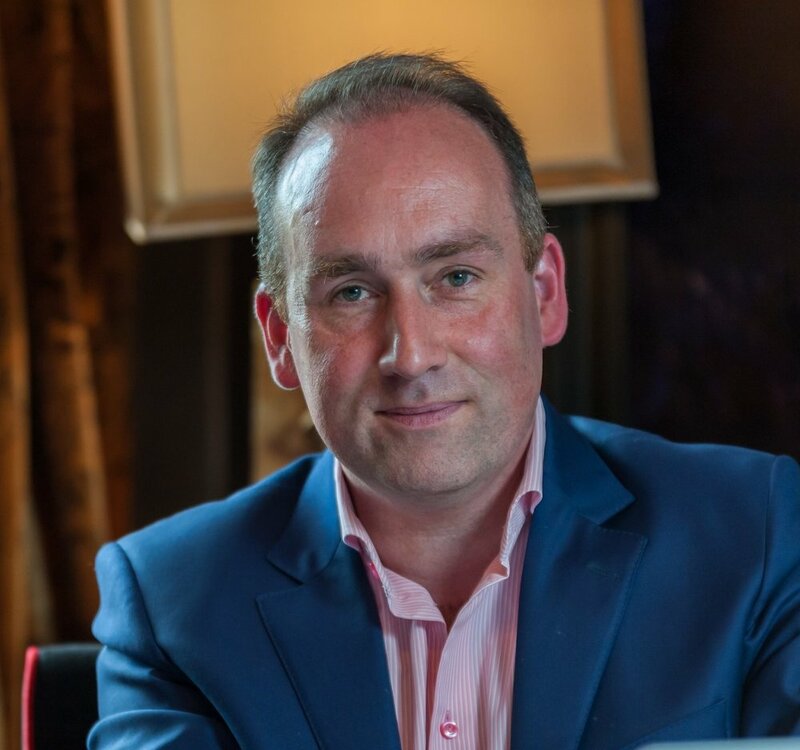 His clients include Top 10 Fortune companies, successful entrepreneurs and executives across Ireland, the UK and the US - where he works as their champion in creating better businesses and lives. Shane will share real world stories about great results (and failures) he has been involved in and the valuable gifts and lessons they produced. As well as being an experienced advisor Shane is an award winning playwright and author of the best-selling book, ‘Inspire Me’. As a result he is prone to telling stories… but in a way that also gives us great insight. At this limited ticket event, you will also have the opportunity to share in a Q&A session directly with Shane. This talk is an opportunity to inspire yourself to higher levels and save yourself time and money. Learn insights that actually work and allow you to create more a positive impact in your career and life. Shane’s work is a blend of entrepreneurialism, creativity and mind. He has over 20 years experience working as a coach and mentor to business leaders, entrepreneurs, coaches, consultants, change-workers and private individuals. A speaker, writer and award winning playwright he is the author of bestselling ‘Inspire Me - Life Wisdom To Live By’ and his most recent play ‘The Waiting Room’ was staged to great critical and audience reaction 2014. Shane is a regular contributor to Irish media and has written many articles for leading Irish publications. He sends out an inspirational email every Monday to thousands of people all over the globe.